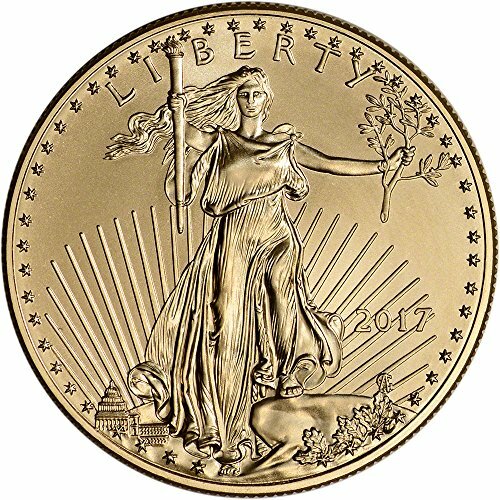 The United States made an effort at minting gold bullion with the American Arts Commemorative Series. This was abandoned in favor of the Gold American Eagle Coins. 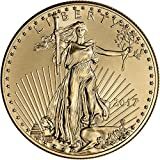 The United States first modern times attempt to enter the gold bullion sales was in 1980, and the effort fell short. A second try in 1986 was met with greater success. Yes, the United States has had gold coins many years ago, but when interest in owning gold renewed in the 70s, the United States tried to get into the market. There was a demand for gold, and the South Africa Krugerrand was the best known coin. Owning a coin eliminates the need to have an assay when selling, since both the amount of gold and its purity are guaranteed by an issuing government. The problem was the conditions in the South African mines made owning Krugerrands unpopular, many claiming immoral, and finding someone to buy them later also looked shaky, so even the investors with lacking scruples were not so eager to own them. The United States answer was the United States Arts Commemorative Series. This series had ten medallions issued, two per year from 1980 through 1984. These honored different artists. In each year a one ounce and a half ounce medallion was struck, hence ten different artists appeared in the series. The medallions simply never caught on. One problem is the amount of gold was not specified on the face of the medallions, and another was the purity was not specified on them. Perhaps the greatest problem was that the medallions were not coins. A coin should be minted by a government with the authority to issue money, and have a denomination on it. There was no denomination, so the medallions were ignored by many coin collectors. The lacked the criteria for being money, hence for being coins. The Canadian Maple Leaf first appeared in 1979, and it had no stigma associated with it. It was 0.999 pure gold, and clearly marked as one ounce, with a denomination of $50. Today, the Canadian Maple Leaf has a purity of 0.9999, and now comes in a multitude of sizes, making smaller pieces appealing to a larger audience. So, by the time the first United States medallions were ready, a better alternative already existed. 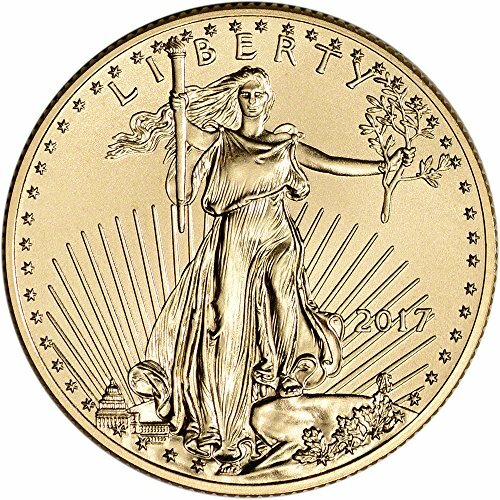 In 1986, the United States finally issued gold coins as bullion. The coins now have a denomination on them, ranging from $5 for the one-tenth ounce coin to $50 for the one ounce coin. The coins come in four sizes, a one-tenth, a fourth, a half, and a one ounce size. The respective denominations are $5, $10, $25, and $50. Unfortunately, the purity is 0.9127 oz, not the 0.9999 of the Canadian Maple Leaf and many other foreign coins. In fact, few modern gold bullion coins have a purity of less than 0.999, and a large variety gold bullion coins are now being minted throughout the world. 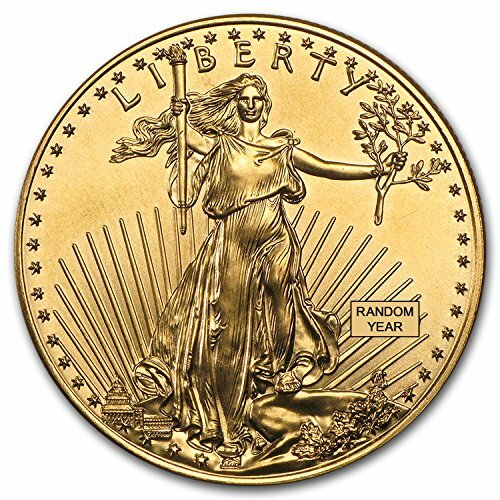 The appeal of the Gold American Eagle is to collectors in the United States, and these United States minted coins are popular domestically. But, until the purity is improved there is little hope for improved international demand. And, now that Canada has led the way to the four nines, 0.9999 purity, some other countries are following. 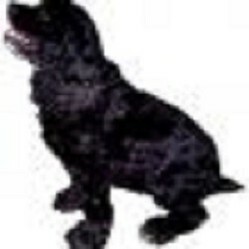 So, as a true bullion coin, the United States is still falling short. 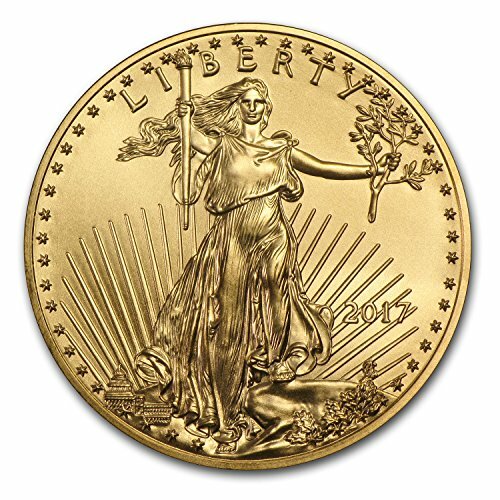 Historically, older United States gold coins have a purity pf just 0.900. But older coins are definitely collector items.